“Every 3 seconds, someone is diagnosed with dementia globally.” With this sobering statistic in mind,  ADA is organising a conference on 21 and 22 September 2018, to Educate, Enable and Empower, with an urgency to build Inclusive and Accessible Communities. Educate the public to increase dementia awareness and reduce the stigma associated with being diagnosed with the condition. 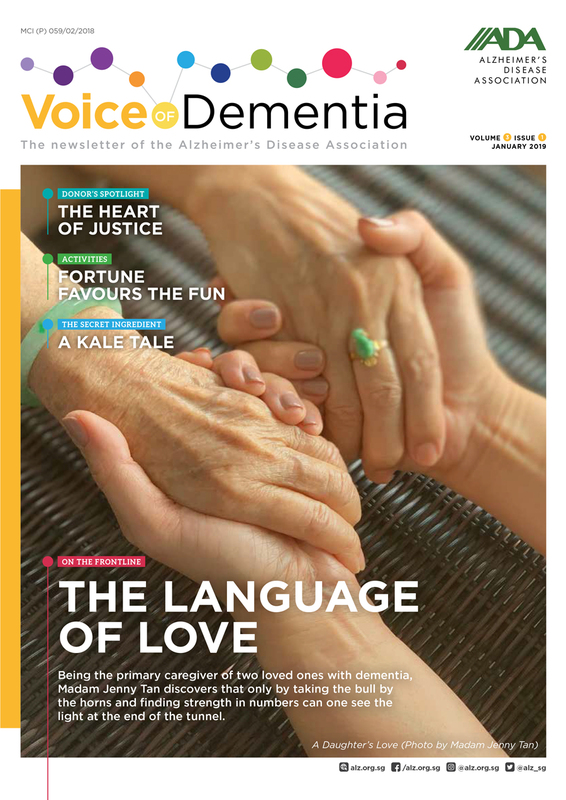 Empower our persons living with dementia to age gracefully and with dignity in our communities, ensuring that their voices are heard. Every time you take a deep breath or pour a glass of water, someone in the world develops dementia. 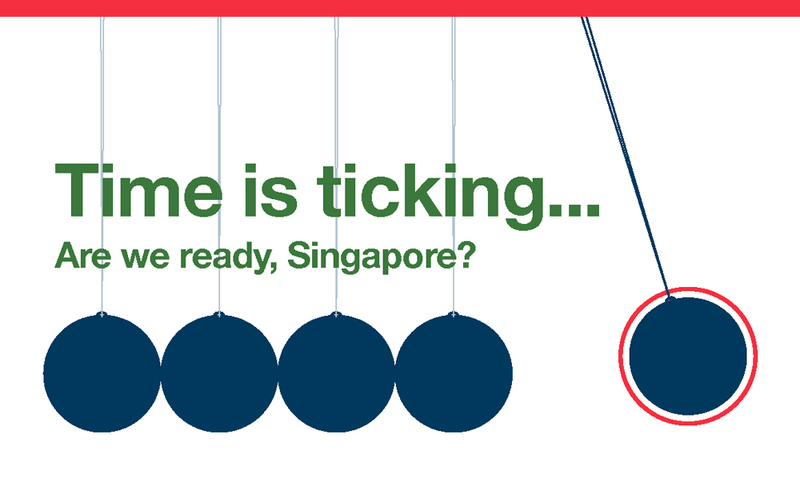 Time is ticking … are we ready, Singapore? Registration deadline extended to 21 September! 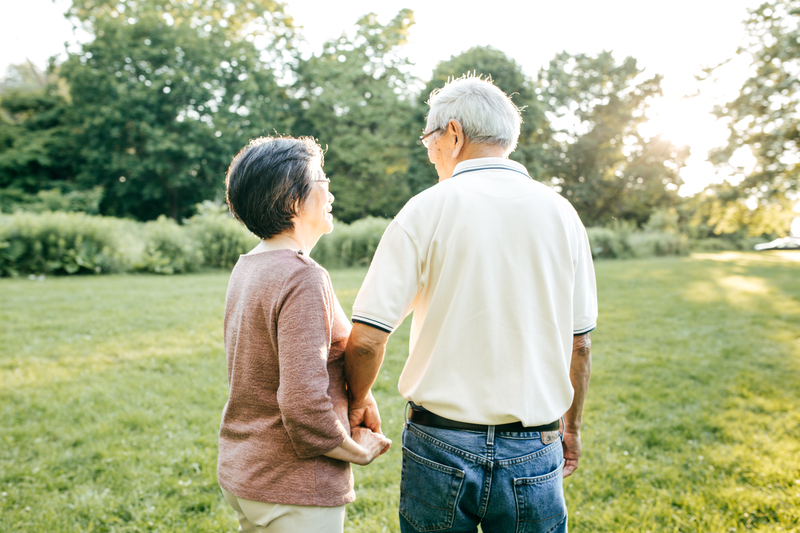 The prevalence of dementia nationally and globally raises the alarm for our communities in Singapore to be dementia-ready. 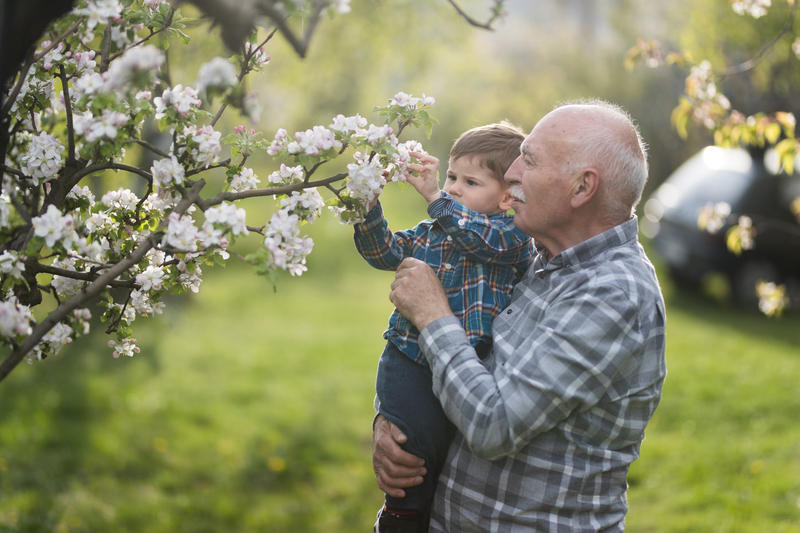 To build and sustain dementia-friendly communities, a supportive physical environment is crucial to enable persons with dementia to continue to age, live well and independently. At the breakout session, professionals and friends with dementia will share knowledge and insights on how we can build inclusive and accessible environments. Dementia has traditionally been regarded as a debilitating disease with their cognitive deficits being disproportionately magnified. In fact, people with dementia still retain strengths and abilities that are often overlooked and dismissed. To tackle the stigma, we must look at dementia beyond the disease. Hear from our experts and caregivers to see how we can embrace the strengths, abilities and dreams of people with dementia today. Singapore is still in its infancy stage when it comes to creating dementia-inclusive societies. Be inspired by current initiatives in organisations and services, and their thoughts and ideas moving ahead. Find out how we can create more ideas and inspire others to come forward and do their bit in this journey. 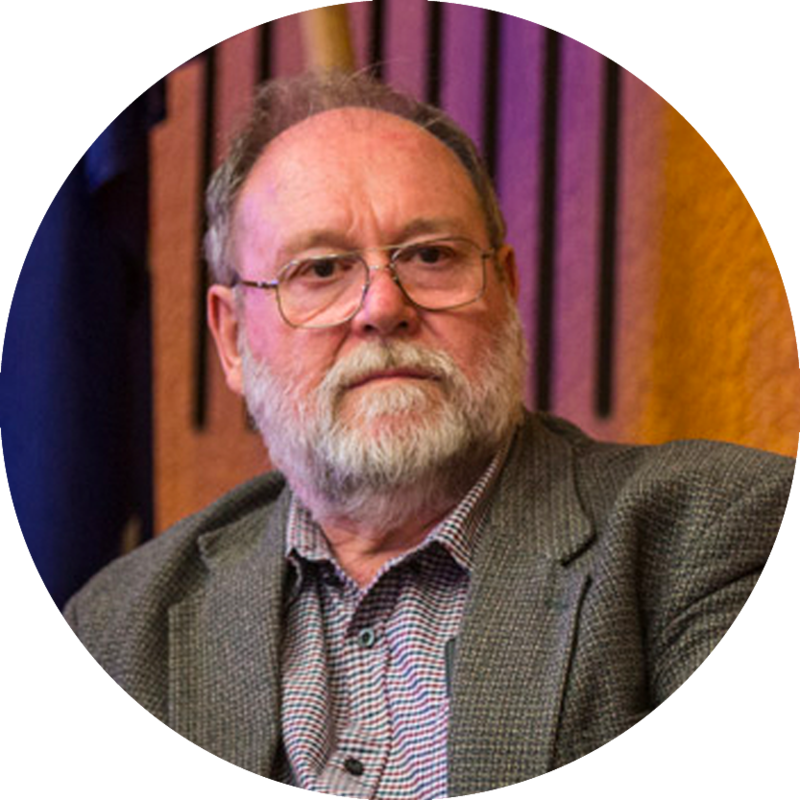 Dennis is from New South Wales, Australia, and is the inaugural Chair of the Southern Dementia Advisory Group in Kiama NSW, which guides the DFC pilot project between the Kiama Council, University of Wollongong and which Alzheimer’s Australia were also involved in nationally. Many consider this to be the gold standard dementia friendly communities project globally. After graduating from University in the late 70’s, he has had a variety of careers, including working in education, Petroleum Exploration, IT support and training, and even running his own business for over 20 years. Dennis was diagnosed with FrontoTemperal Dementia at age 59. Since his involvement in the Dementia Friendly Kiama Pilot in 2014, Dennis has spoken as a keynote speaker at the ADI20-16 conference in Budapest titled ‘Dementia Friendly Kiama’, co-authored a paper on the findings of the Dementia Friendly Kiama project, and continues to be involved in several research projects. He is an active advocate for all with dementia. 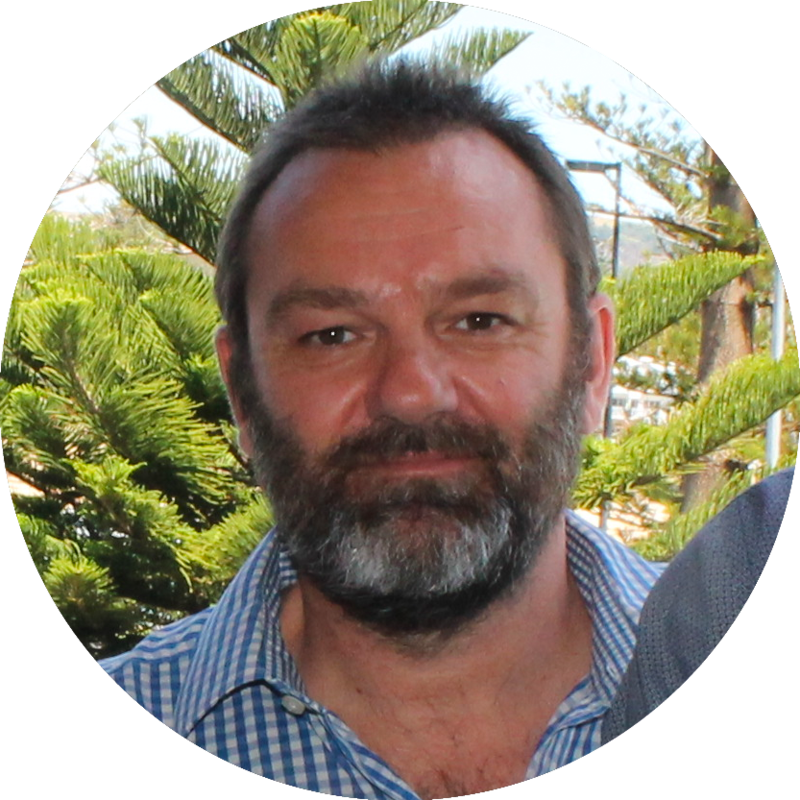 Nick currently works as the Manager of Community & Cultural Development for Kiama Municipal Council. The areas Nick is responsible for include: Health Promotion, Community & Cultural Development, Aboriginal Liaison, Youth Services, Age/Disability Sector Support, all of Council’s public space CCTV, plus of course the Dementia Friendly Kiama Project (DFKP). Through DFKP, Nick’s skills and professional approach of focusing on people’s strengths and abilities really flourish in partnership with the other key players in the project. Nick has a strong grounding in Social Justice Principles, which have matched perfectly with the philosophical approach of the DFKP where people’s dignity and abilities are the focus within a rights-based framework. 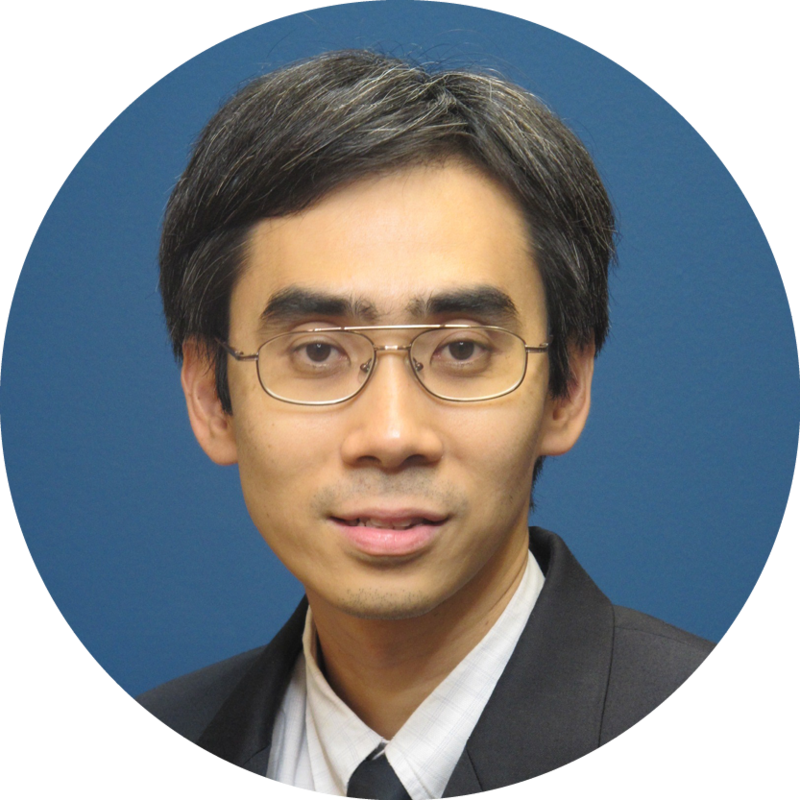 Associate Professor (A/Prof) Philip Yap is a Senior Consultant Geriatrician & Palliative Care Physician in the Dept of Geriatric Medicine and Director of the Geriatric Centre in Khoo Teck Puat Hospital. He is also an Adjunct Associate Professor with the Yong Loo Lin School of Medicine, NUS and Adjunct Clinician Scientist with Institute of Bioengineering and Nanotechnology, A*Star. 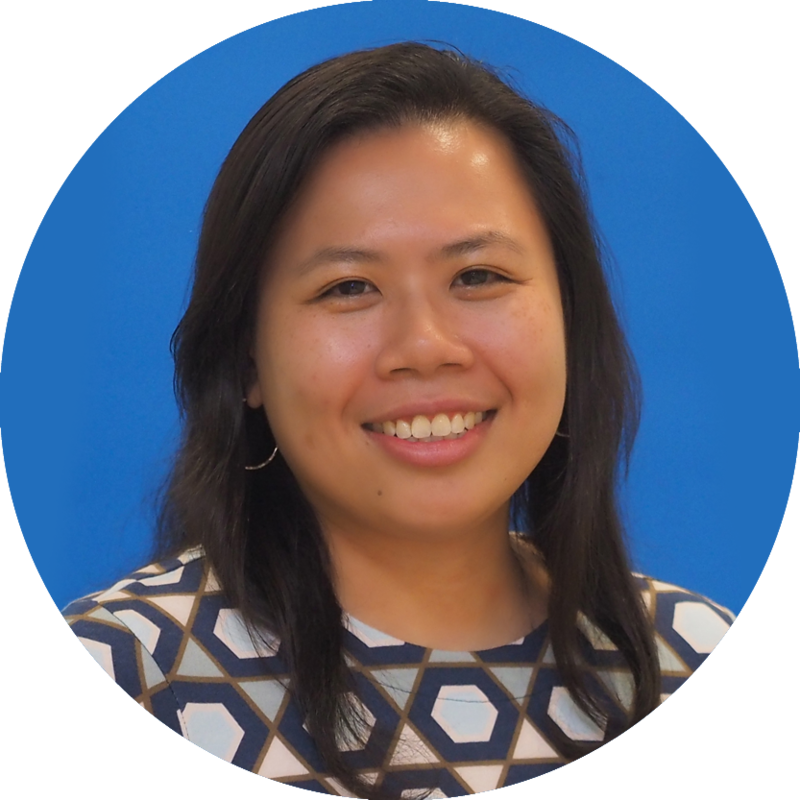 A/Prof Yap has a keen interest in both the biomedical and social aspects of ageing, especially in the areas of dementia, long term care, end of life care, support of caregivers of older persons and the use of infocomms technology in geriatric care. For several years, he led the committee for person-centred care and dementia care mapping to raise standards of eldercare in Singapore. 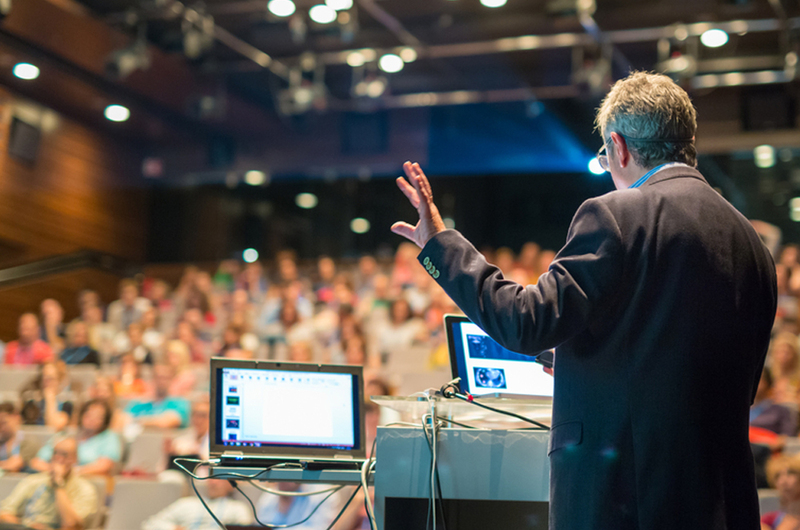 He lectures often to both professionals and the lay public and is interviewed regularly by the media in the areas of geriatric and dementia care. He has published widely in international peer reviewed journals and is also a reviewer for several of them. He presently sits on the advisory panels and committees of several organisations in eldercare, including the Agency for Integrated Care, Ministry of Health and the management committee of the Alzheimer’s Disease Association of Singapore. Dr Noorhazlina Binte Ali is a Consultant at the Centre for Geriatric Medicine, Cognition and Memory Disorders Service at Tan Tock Seng Hospital, Member of the Alzheimer’s Disease Association Management Committee, and is also a Member of the Ministry of Health Specialist Accreditation Board. The session on Friday, 21 September is targeted at industry partners and stakeholders, while the session on Saturday, 22 September is designed for the public who are keen to find out more about dementia. How much are tickets to the Conference? Ticket cost for the session on Friday, 21 September is S$20.00 per person with a package discount of buy 2-get-1-free, and ticket cost for the session on Saturday, 22 September is S$5.00 per person. 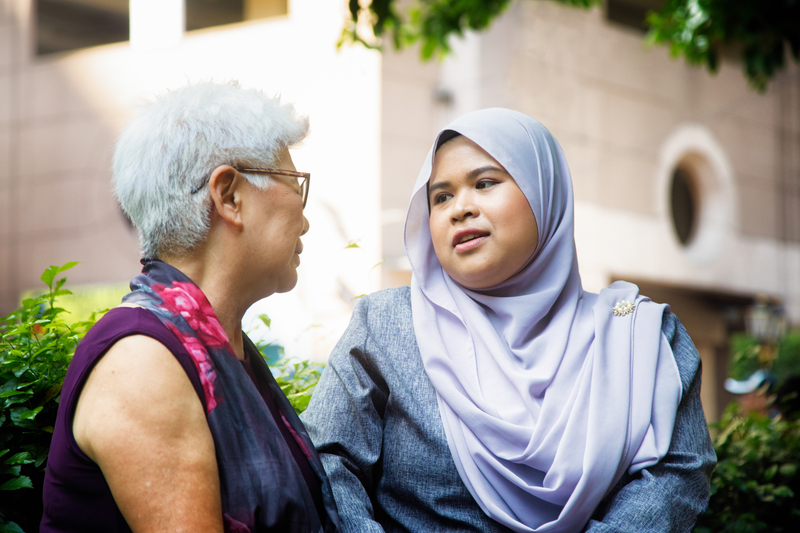 If you have a question that has not been addressed, please email us at contact@alz.org.sg. We are grateful for the generous funding we have received from our sponsors. There will be photography and video filming by the organisers. By taking part in this event, you grant the organisers full rights to use the images resulting from the photography and/or video filming, and any reproductions or adaptations of the images for publicity or other purposes to help achieve the organisers’ aims. 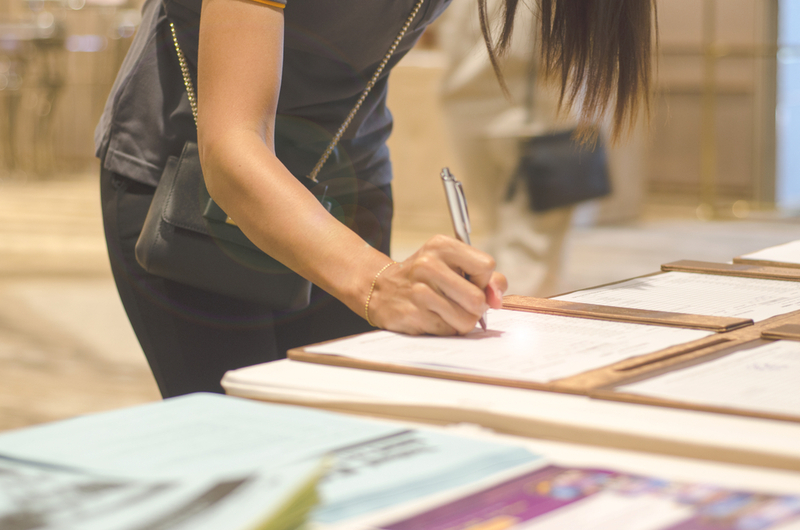 This may include (but not limited to), the right to use them in their printed and online publicity, social media, press releases and funding applications.